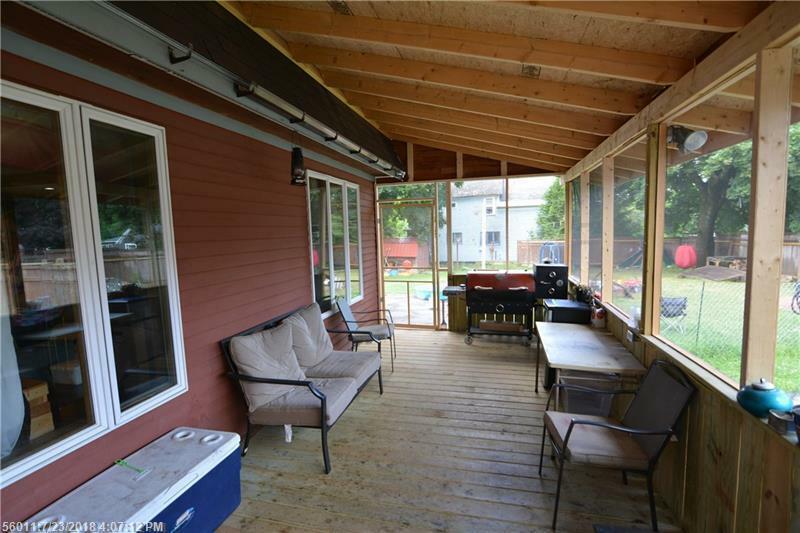 Spacious contemporary style home boasts 4 bedrooms and 2 full bathrooms one on each level. 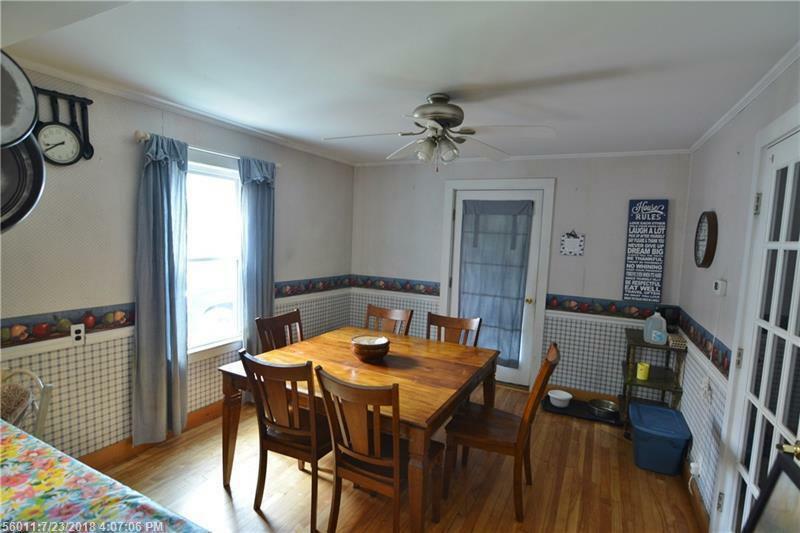 Open style kitchen and dining area with bonus room off dining area. 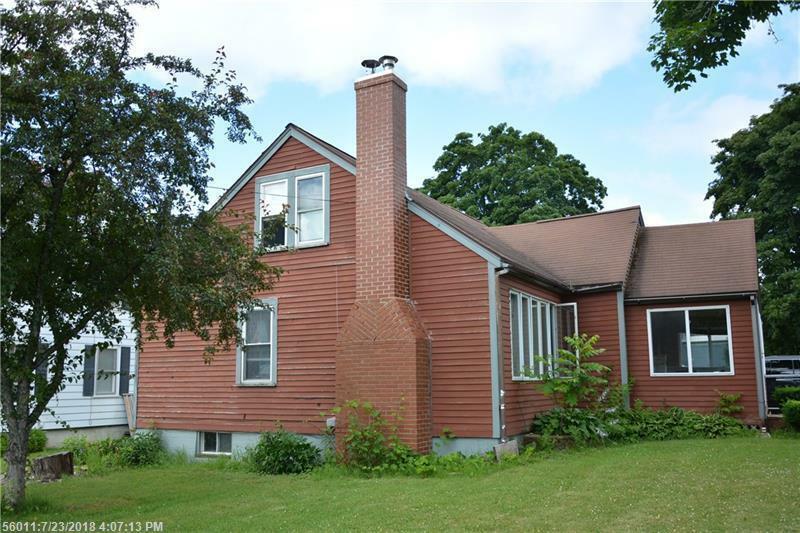 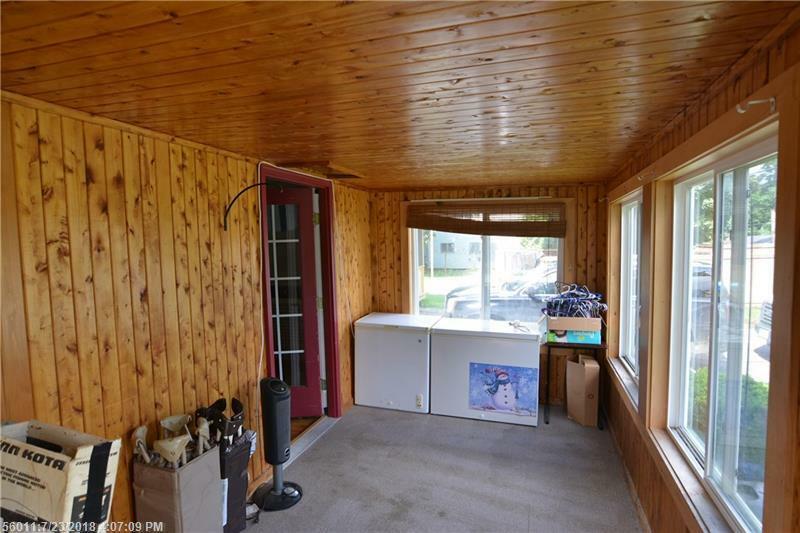 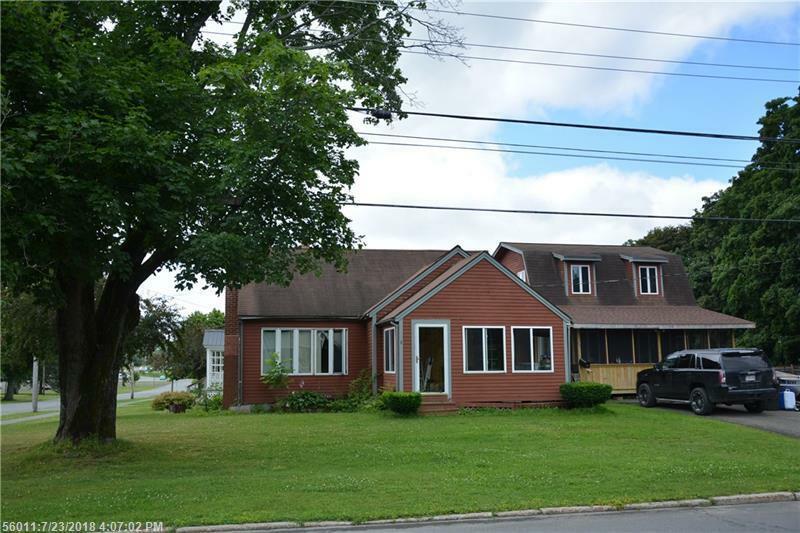 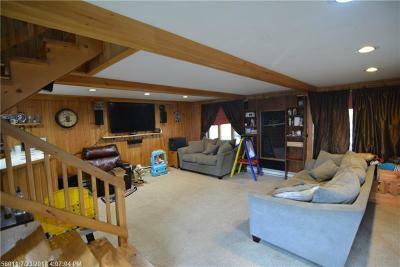 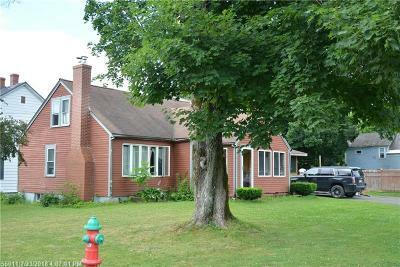 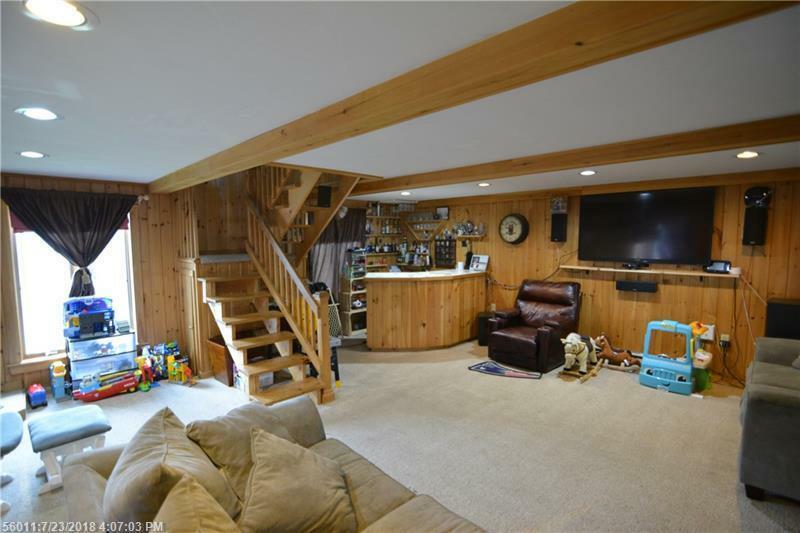 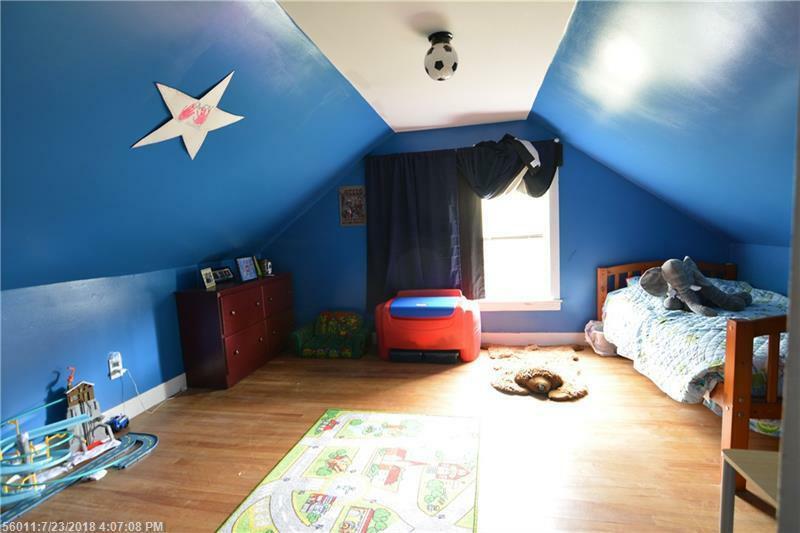 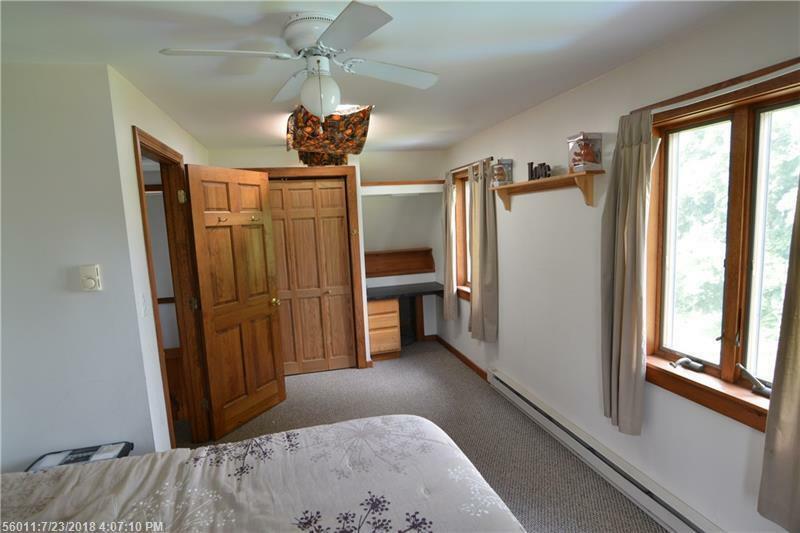 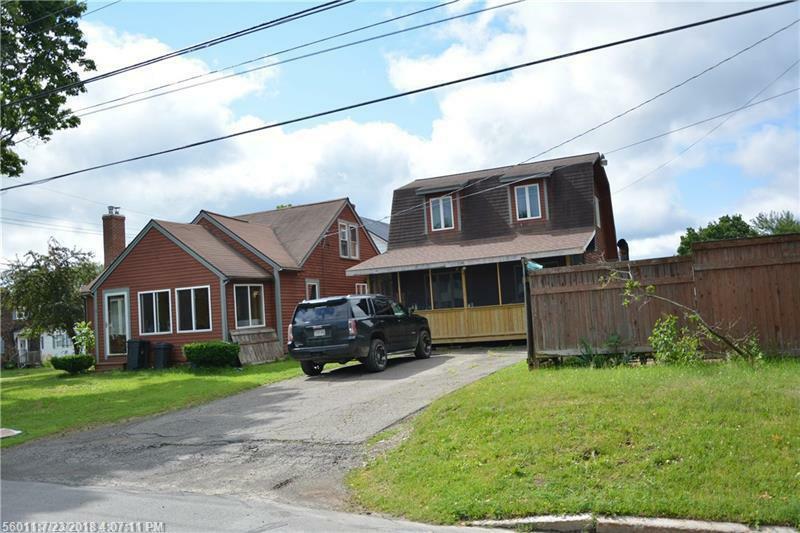 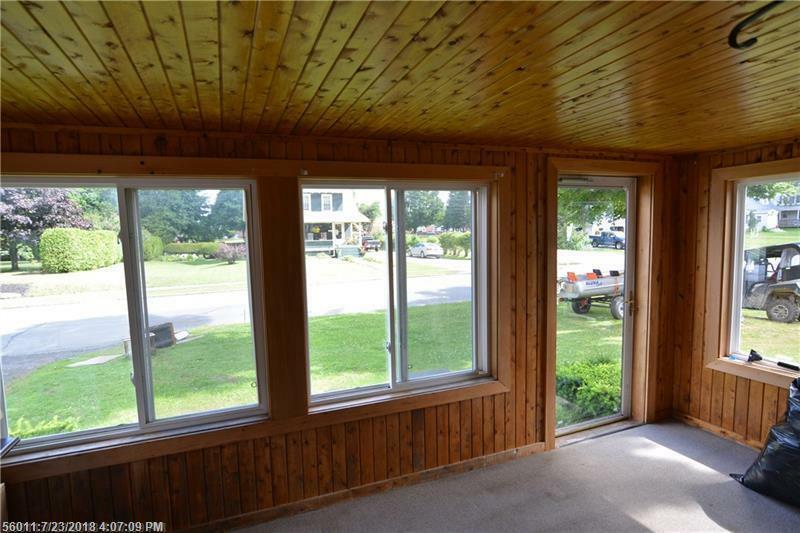 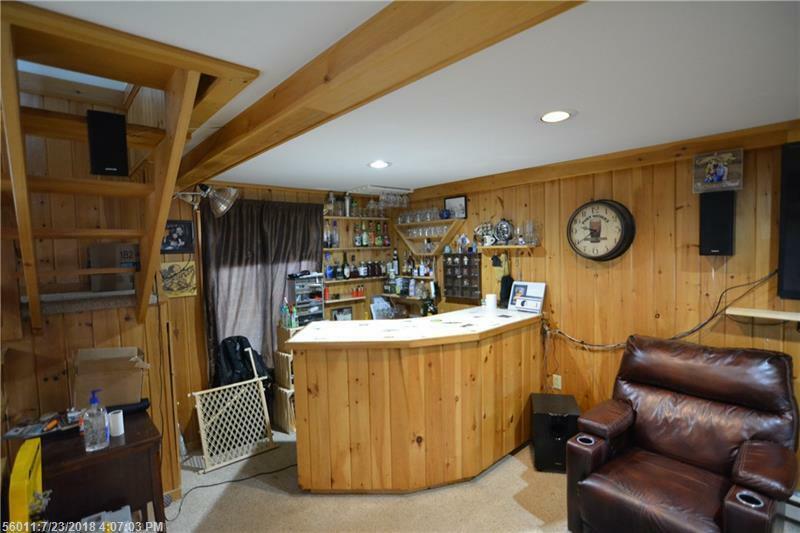 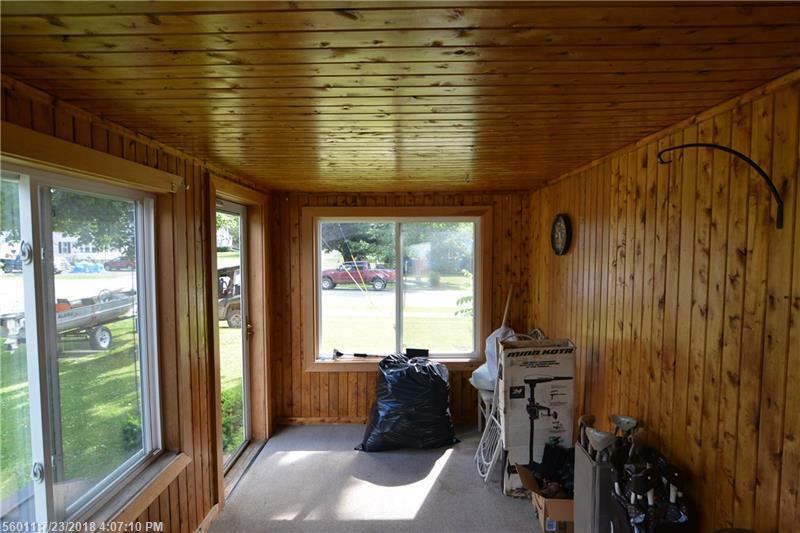 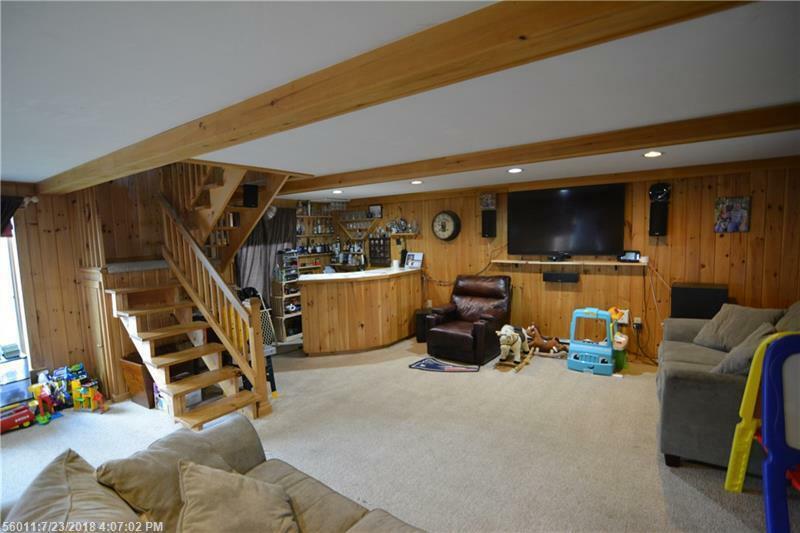 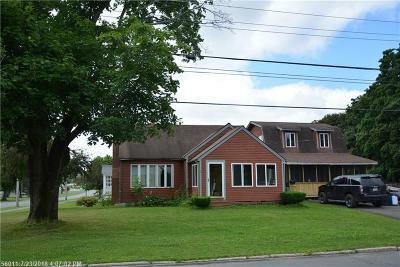 Large family room has plenty of room to spread out and has a built in bar plus a pellet stove ! 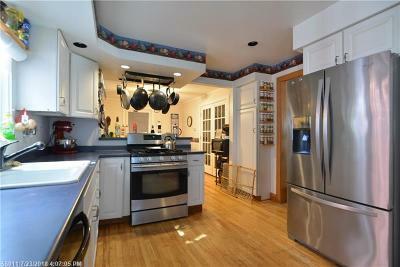 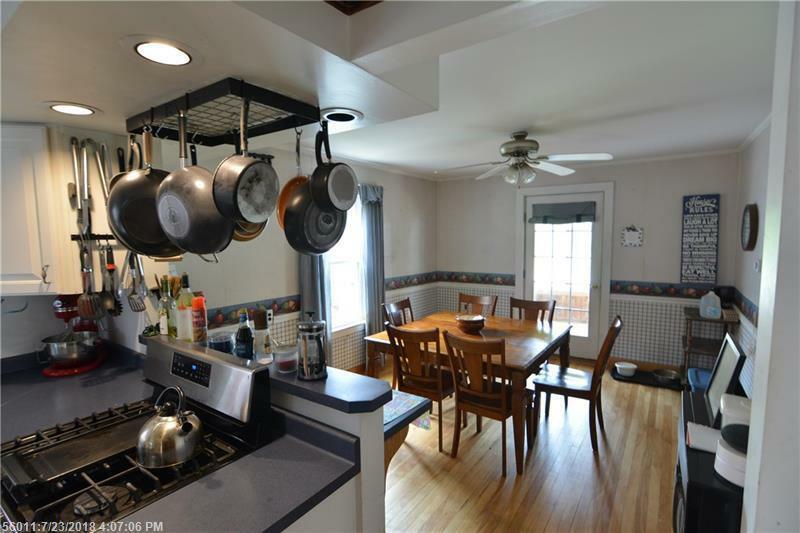 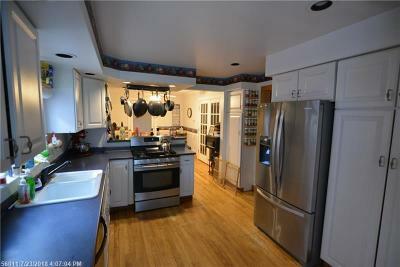 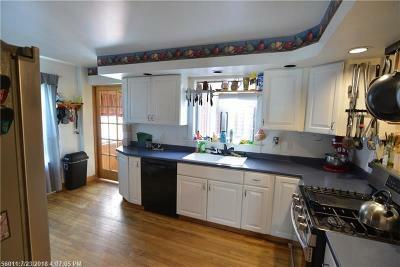 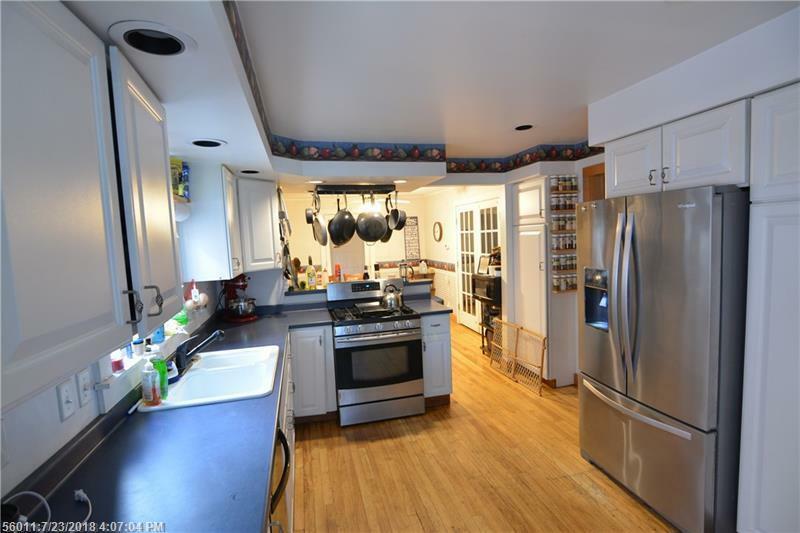 Kitchen has plenty of cupboard space and updated appliances. 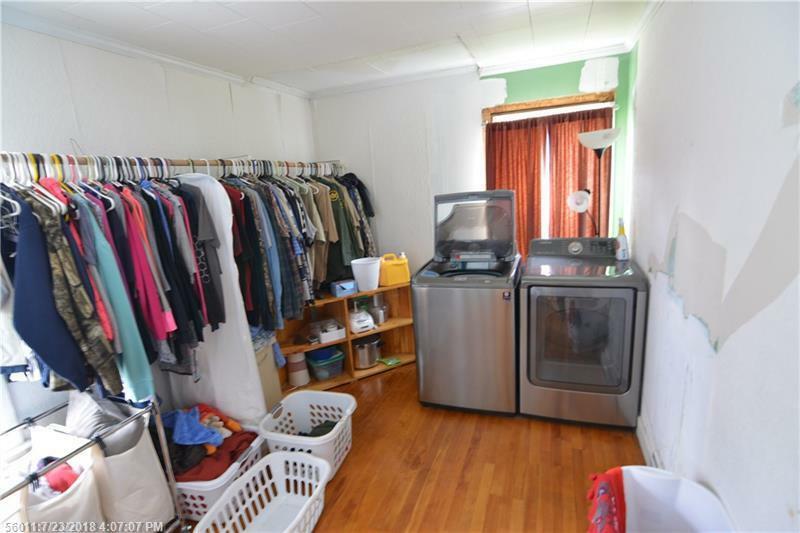 Convenient laundry room also on the first floor. 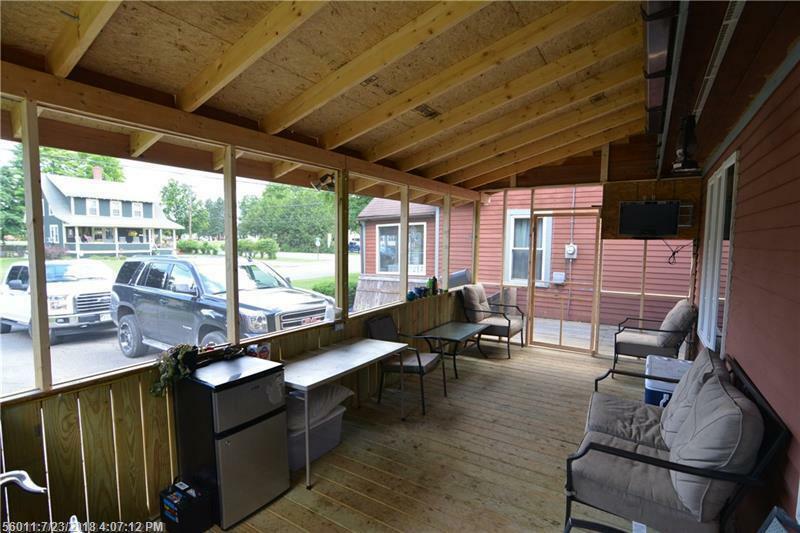 Recent addition is a nice front facing porch also. 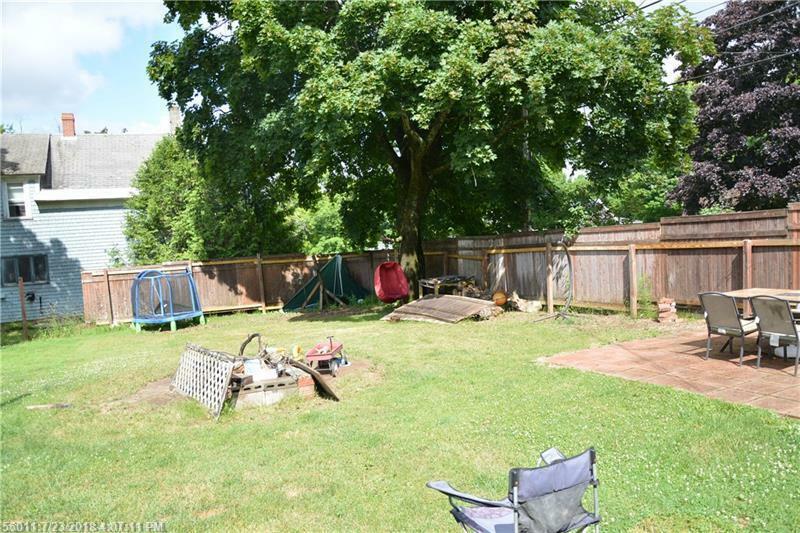 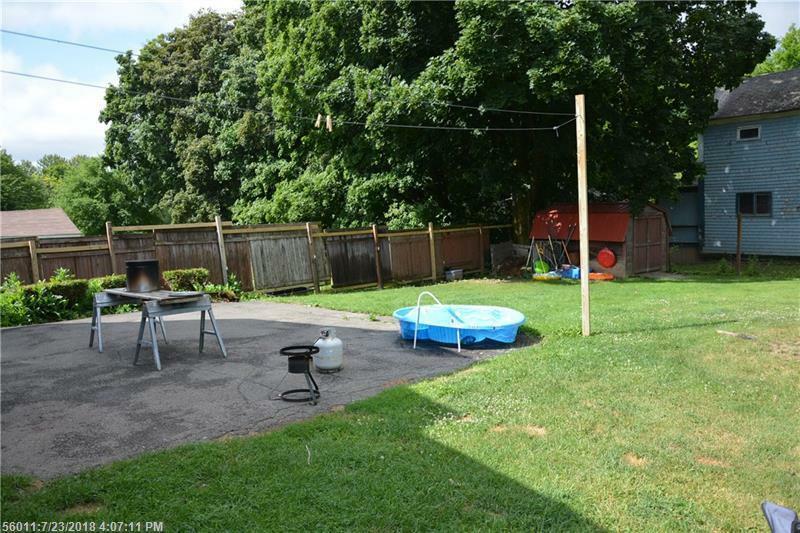 Large fenced in back yard for privacy perfect for kids and pets. 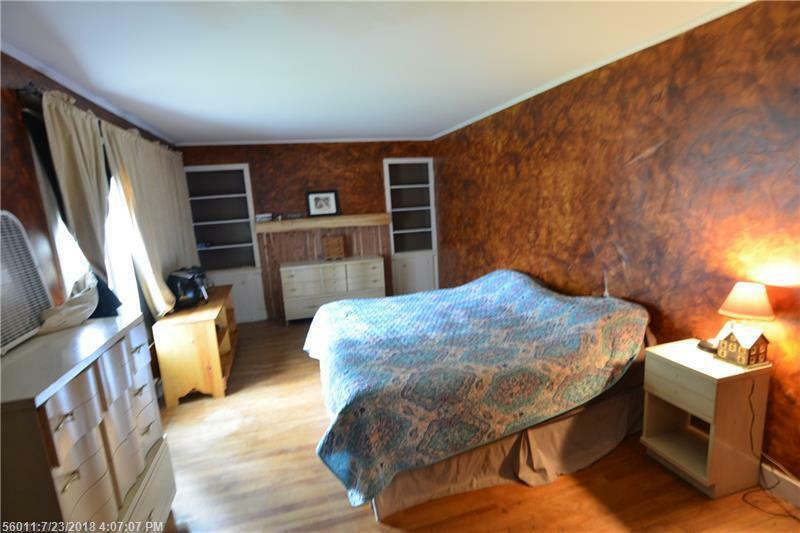 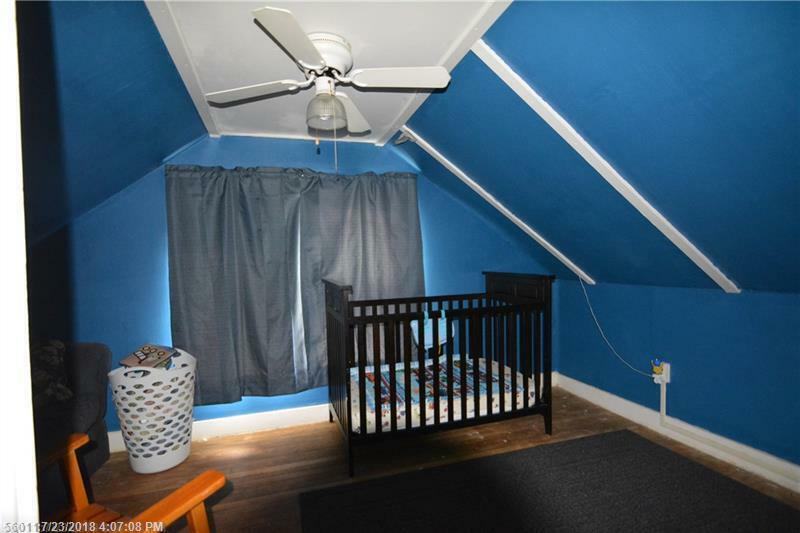 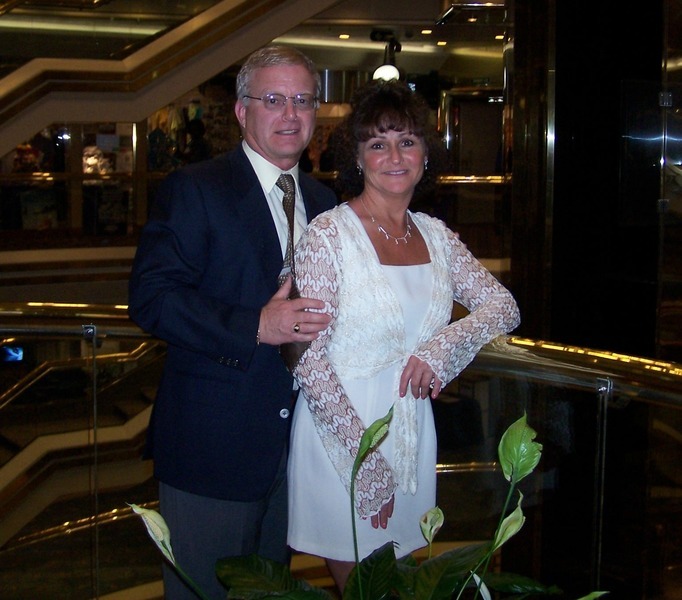 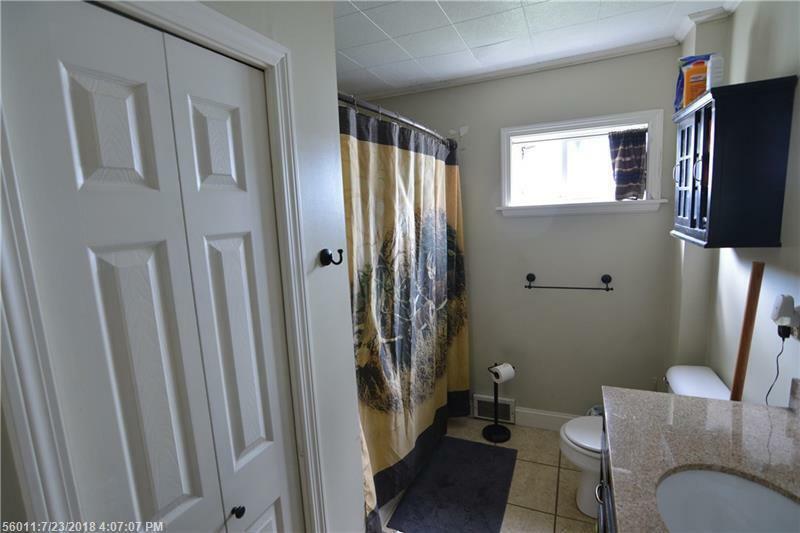 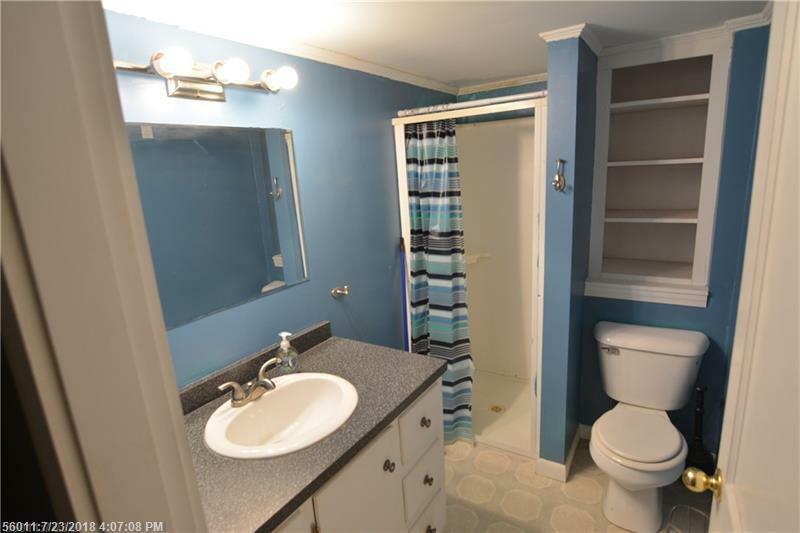 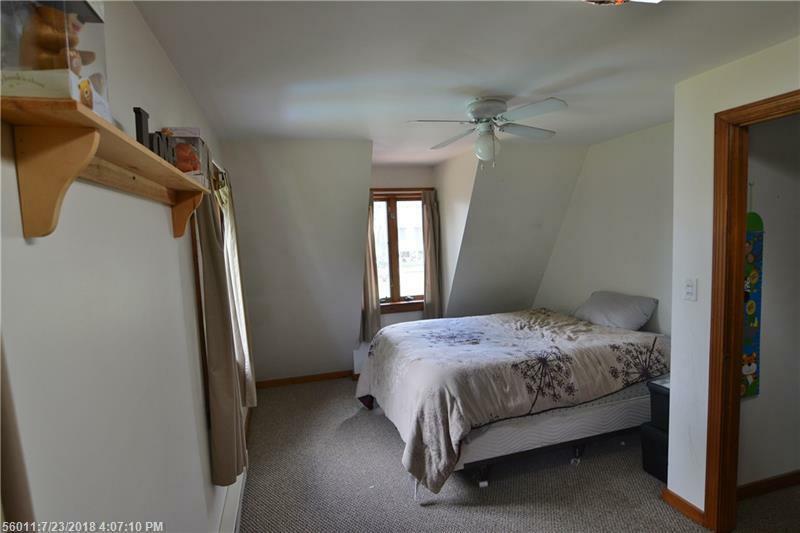 Easy walking distance to downtown parks etc.